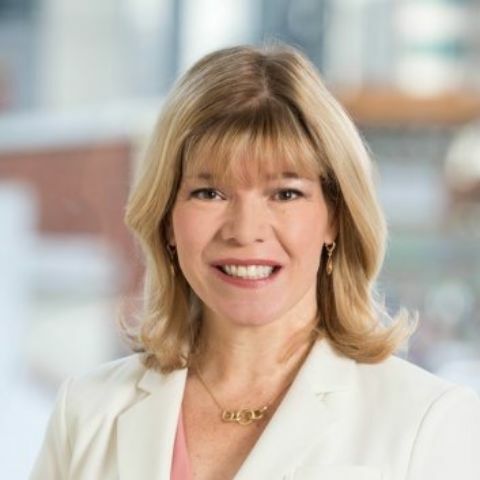 Christine Simmon re-joined the Association for Accessible Medicine (AAM) in 2012 as the Senior Vice President of Policy & Strategic Alliances, marking her return to the Association where she had served as Vice President of Policy, Public Affairs & Development from 2002-2006. In her current role, Christine is responsible for leading policy development and issues management, as well as building relationships with strategic partners in the health care sector. She also serves as the Executive Director of the Biosimilars Council, a division of AAM that works to educate policymakers, patients and providers about biosimilars and ensure a legislative and policy environment that supports the development of this market. Before rejoining AAM, Christine was the Senior Director of Public Policy for CVS Health, where she was the policy lead for the integrated retail, convenient care clinic and PBM enterprise at both the state and federal levels.